20 YEARS LEGO® STAR WARS™: EXCLUSIVE PRODUCTS & AUTOGRAPHS! 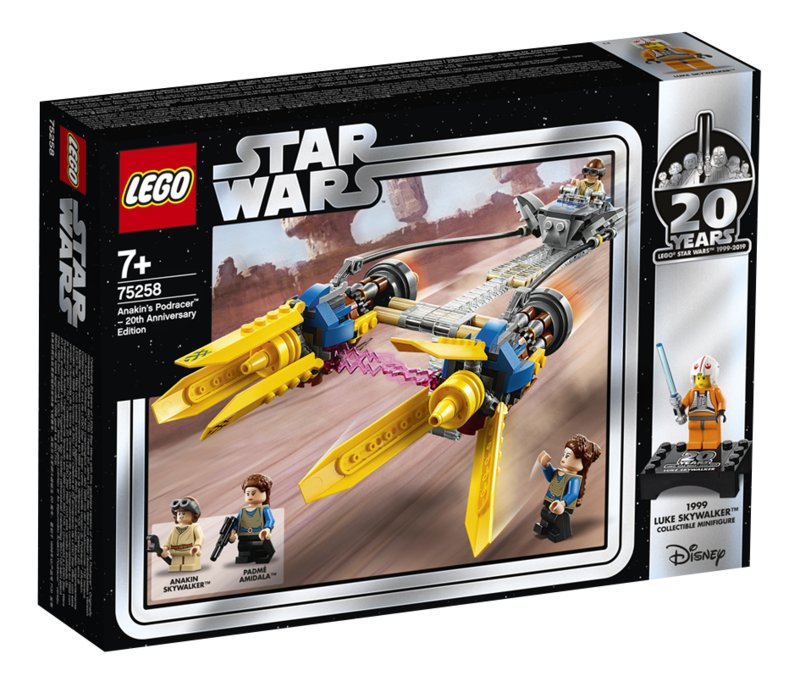 Buy LEGO® Star Wars™ 20th Anniversary Edition Sets! 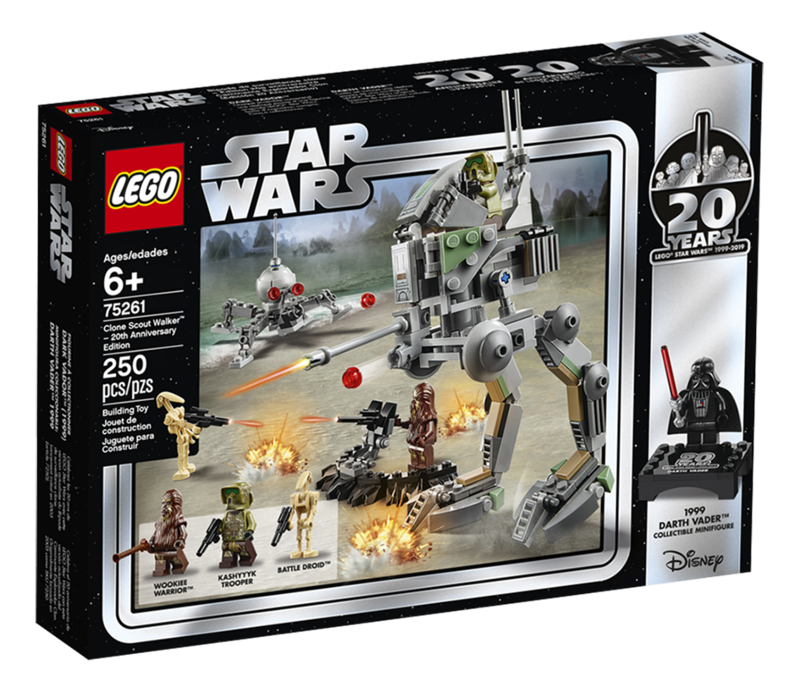 At FACTS, on April 6-7, you will be able to buy exclusive LEGO® Star Wars™ 20th Anniversary Edition sets. 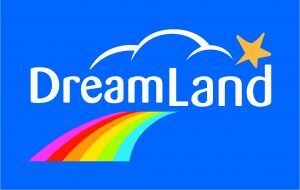 Head to the DreamLand booth in Hall 1 (6050)! 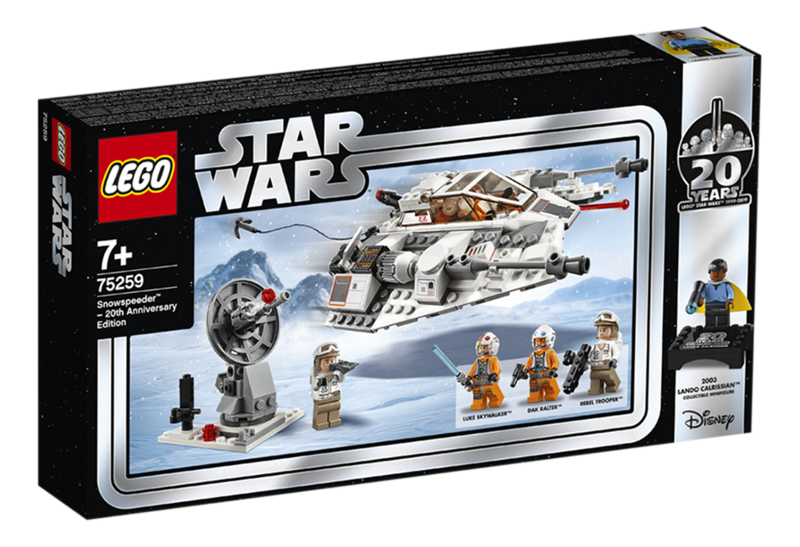 Let official LEGO® designers put an autograph on your LEGO® Star Wars™ sets! 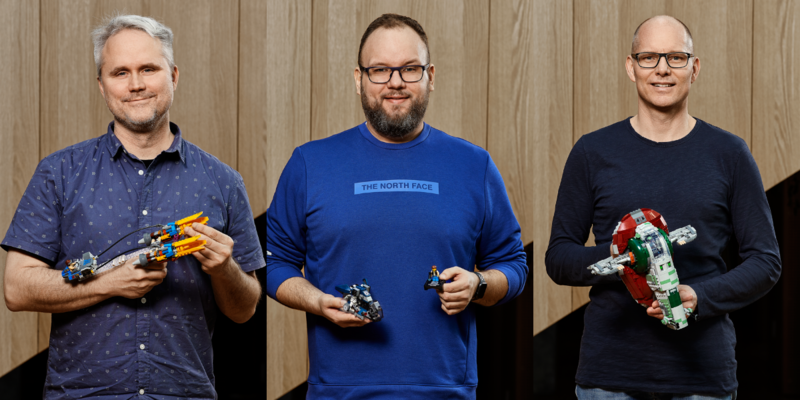 3 official LEGO® designers are ready to put an autograph on your sets. Not only will your set be exclusive, it'll also become a unique collectors item! Come & watch the LEGO® Star Wars™ designers panel! That's not all! Three official LEGO® guests will reveal the secrets of LEGO® Star Wars™ design in an interesting Q&A session. More info below. 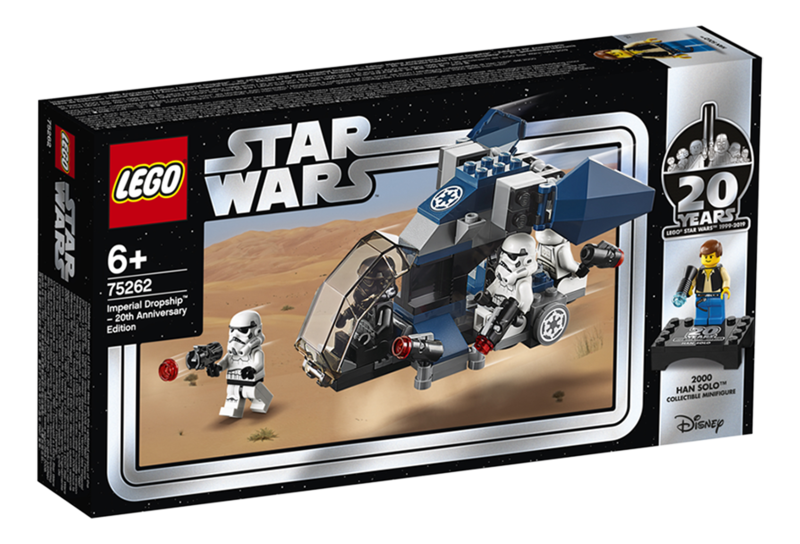 LEGO® STAR WARS™ 20th ANNIVERSARY edition sets! with no less than 5 exclusive sets. LEGO, THE LEGO LOGO AND THE MINIFIGURE ARE TRADEMARKS OF THE LEGO GROUP. ©2019 THE LEGO GROUP. 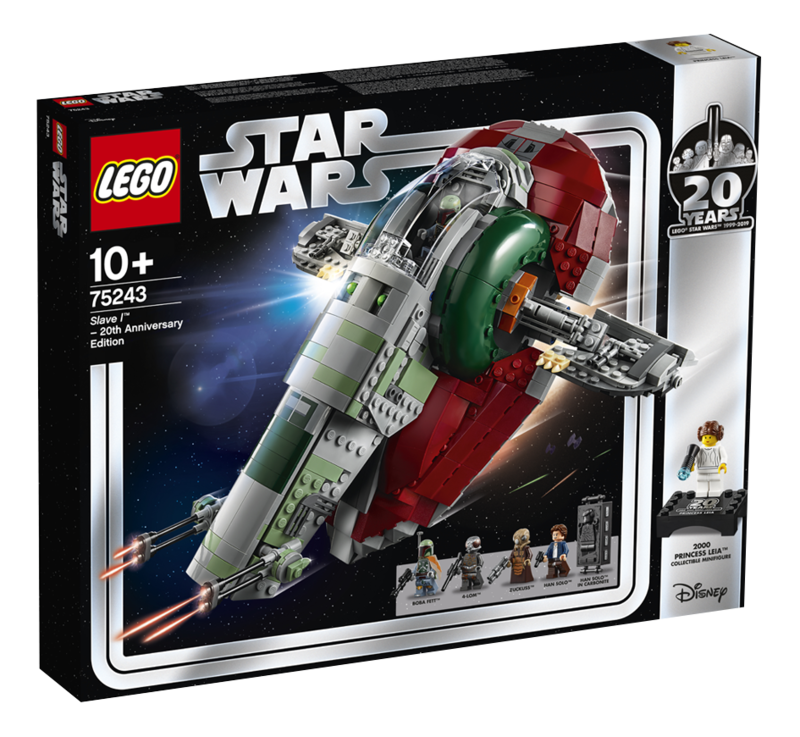 © & TM LUCASFILM LTD.
Then don’t forget to head to the three official LEGO® designers! The designers will only put autographs. No special requests allowed. ©2019 THE LEGO GROUP. © & ™ LUCASFILM LTD.